Is technology a positive of negative influence on teenagers? How has the Internet and Social Media changed the lives of teenagers? How are we different in real life vs. online? Write a persuasive essay, with a clear argument and support. You must use outside evidence, either from in-class articles or research on the internet. All sources must be noted in MLA Format on a Works Cited page after the essay. 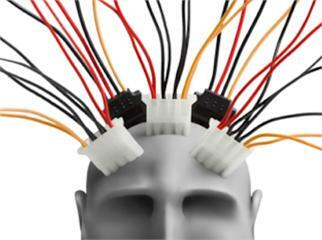 Is Technology Wiring Teens to Have Better Brains? Is Technology and Multitasking Rewiring Our Brain?